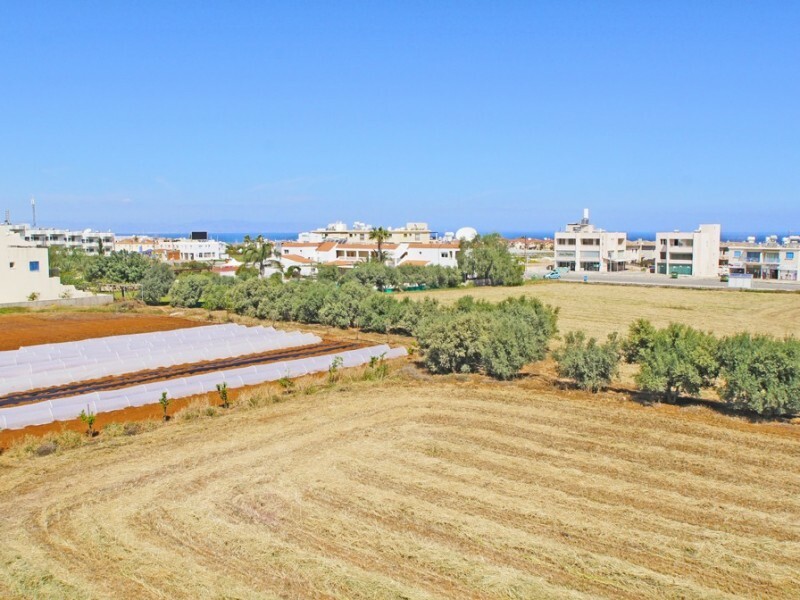 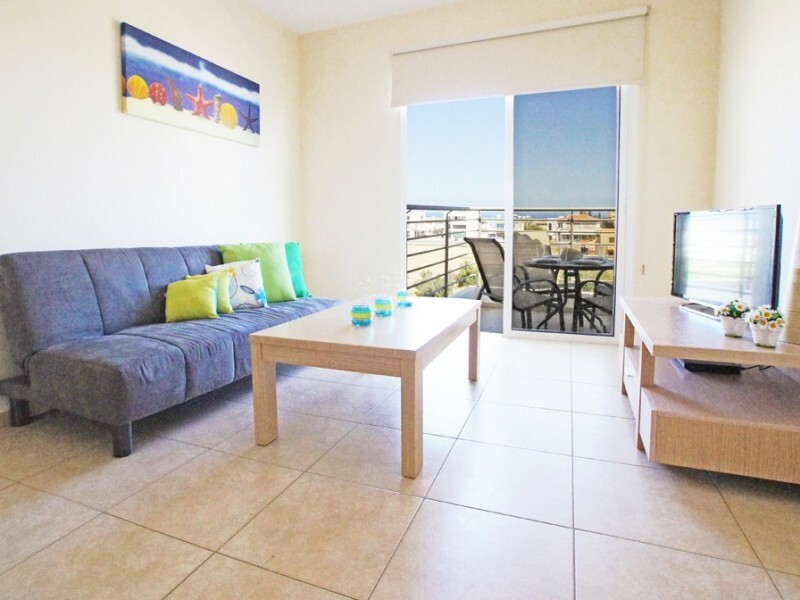 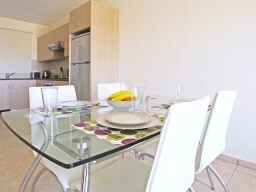 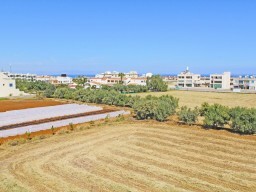 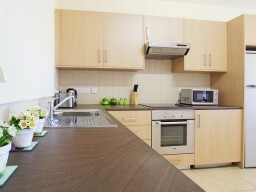 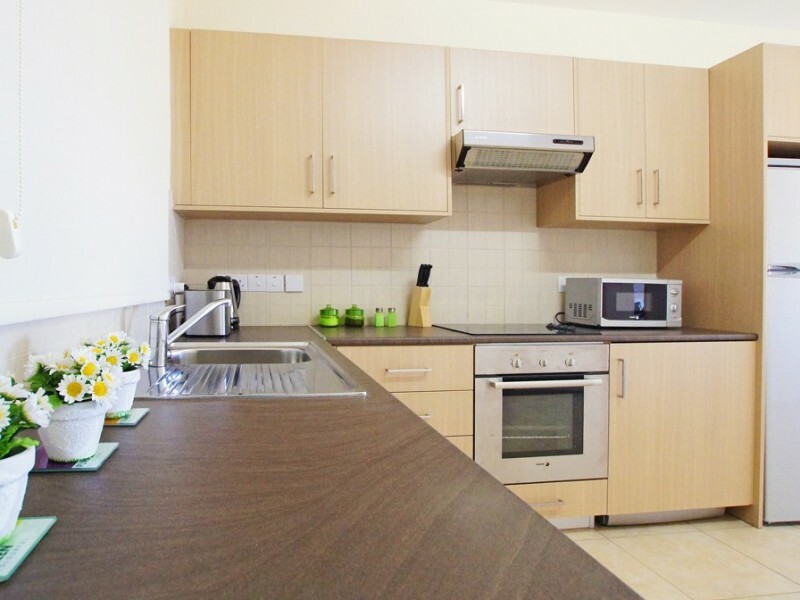 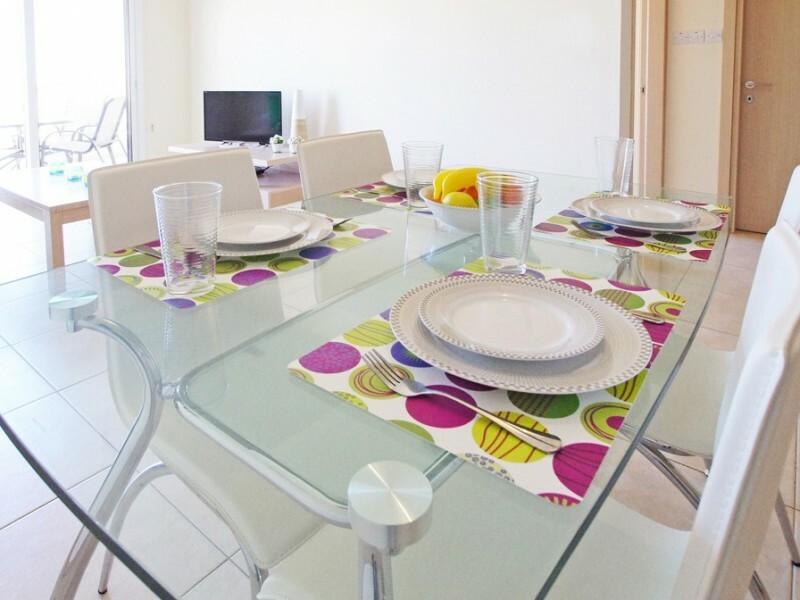 This lovely two bedroom apartment is situated in the famous area of Kapparis. 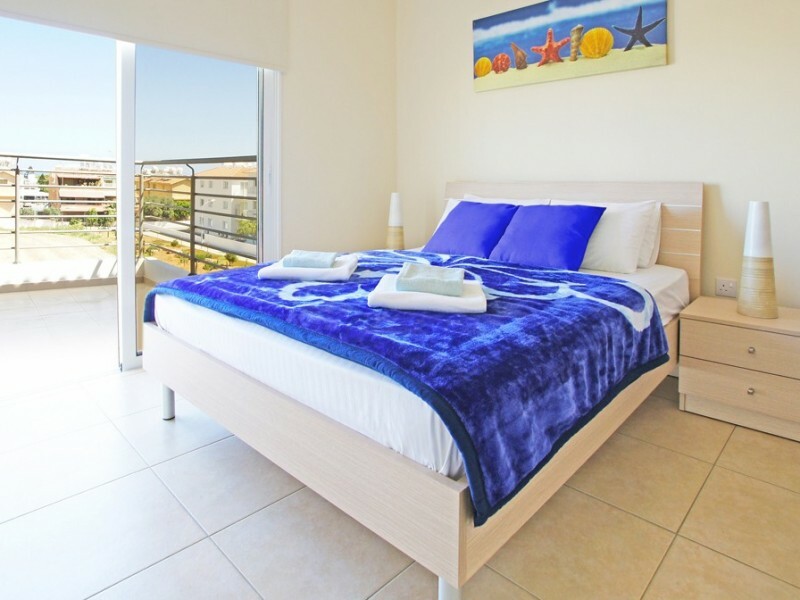 As you walk in you will find open space living area which sliding doors will take you to nice sized balcony with sea view. 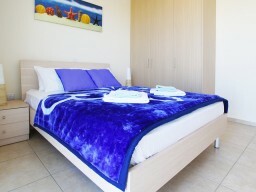 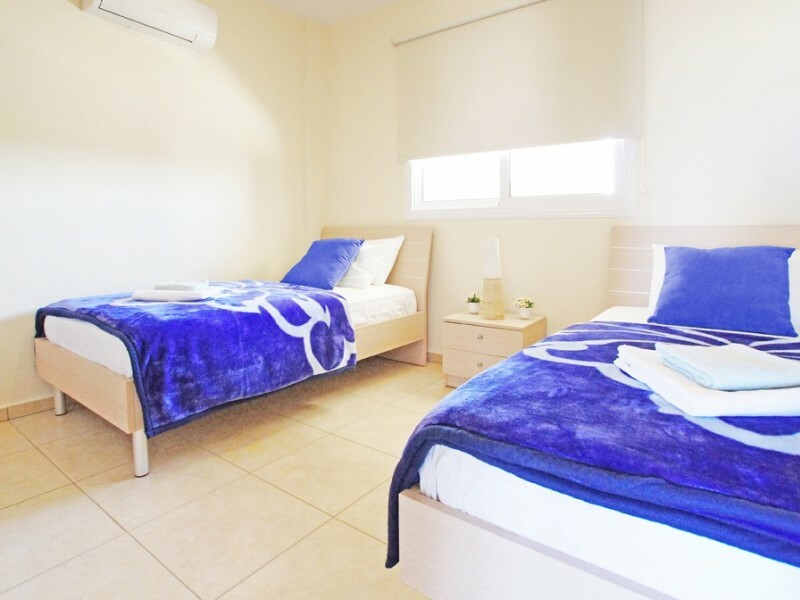 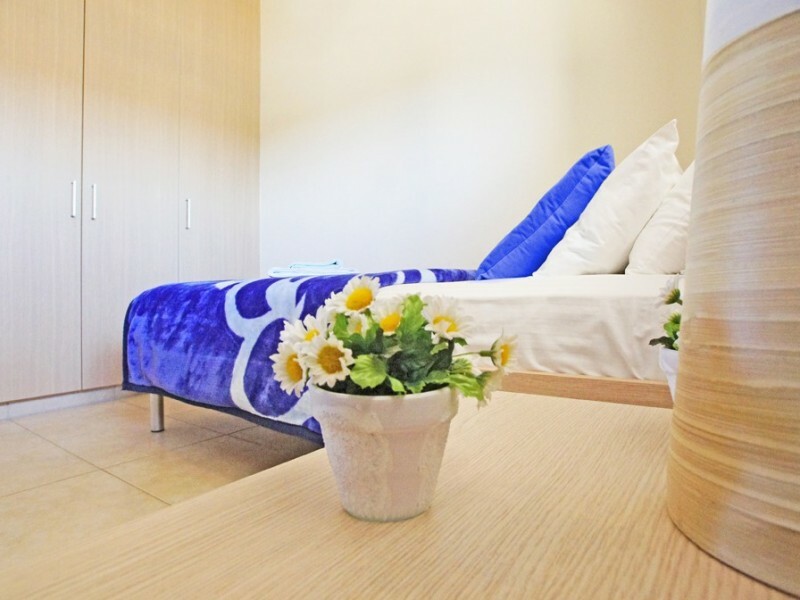 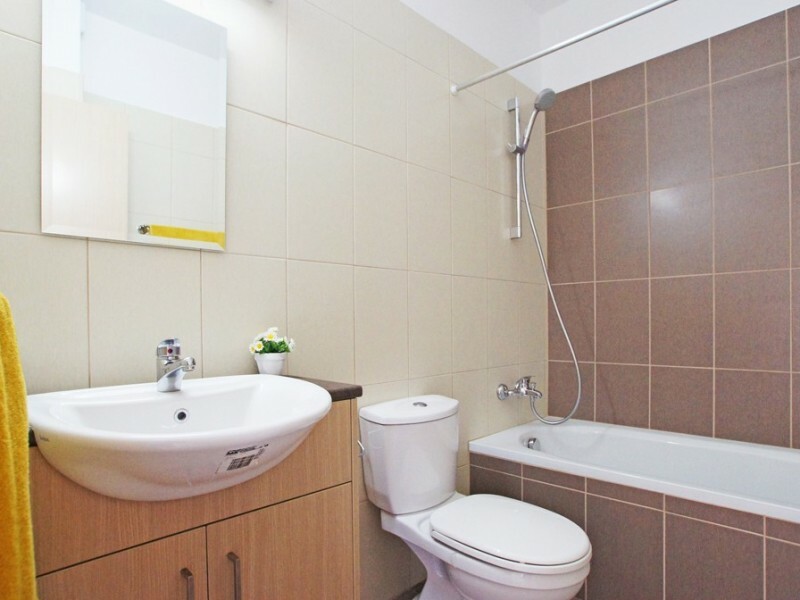 Apartment is modern and fully furnished with two large bedrooms of which one opens to balcony and family bathroom.